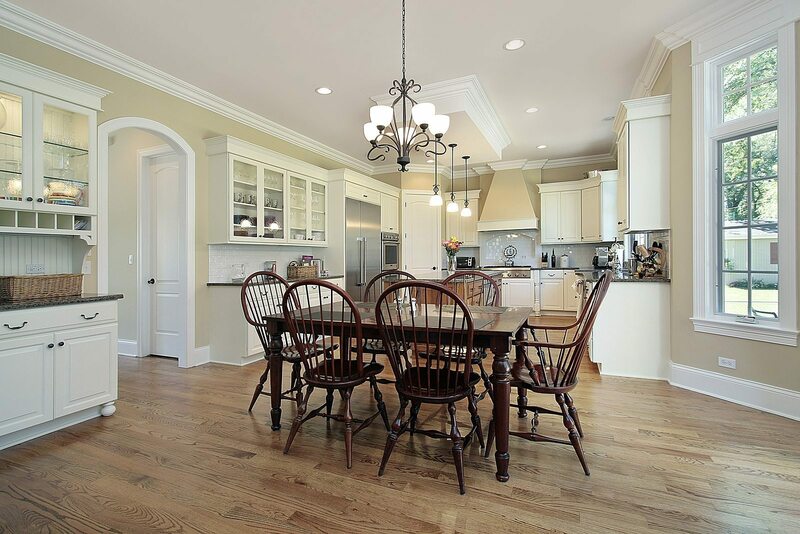 We are well-versed in trim and finish carpentry. 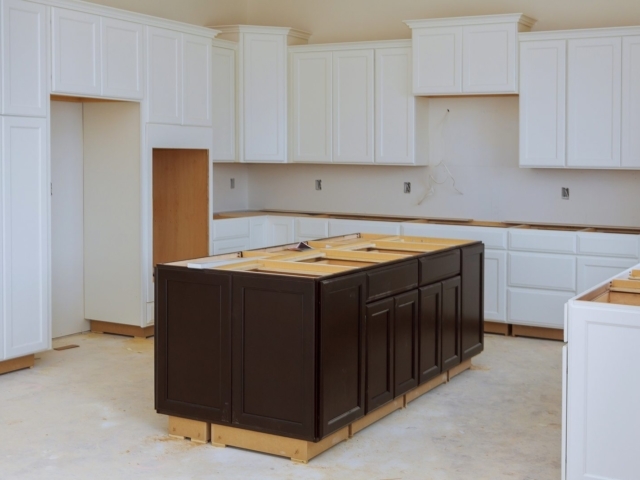 After getting the majority of your home remodel work completed, there’s usually one step left: finish carpentry. 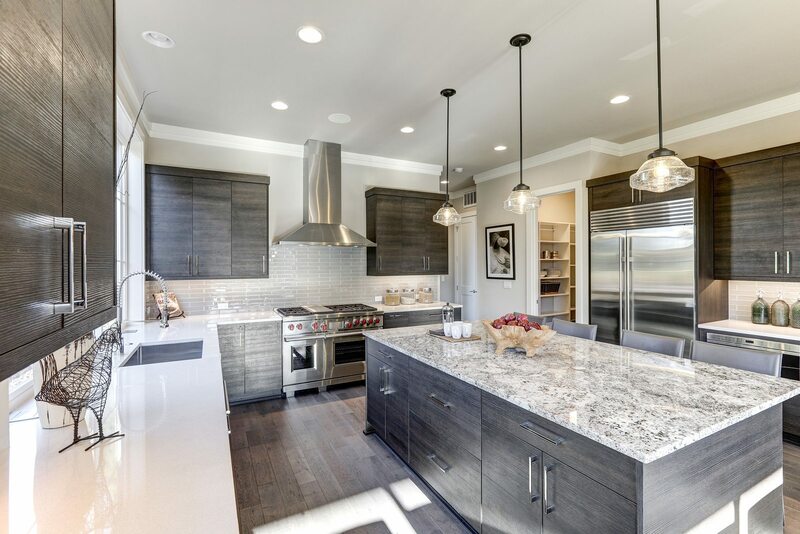 If your home isn’t outfitted with good trimming it will lose aesthetic appeal, which is the last thing most owners want after investing in a major renovation. The most beautiful, comfortable homes don’t spare the details. 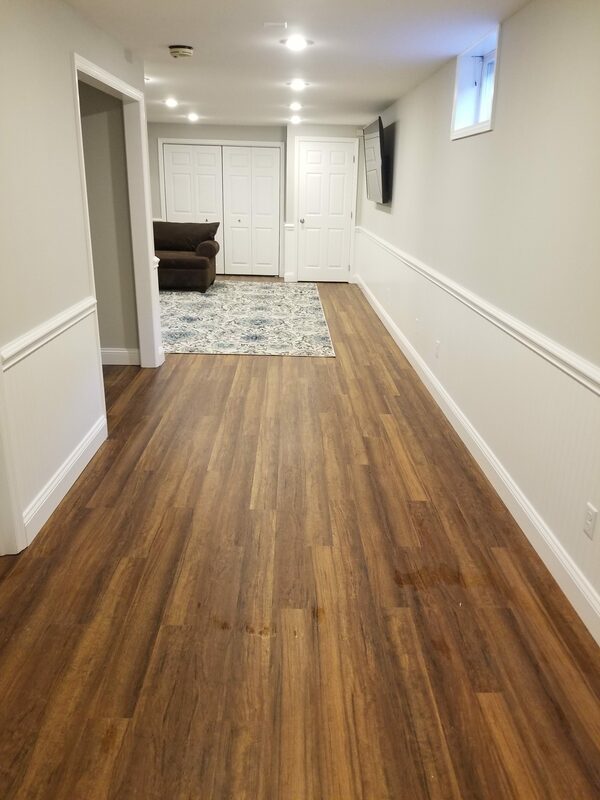 Whether you’re just looking to have some simple trim work completed, or you need significant finish carpentry services, Eagle Construction is the answer. 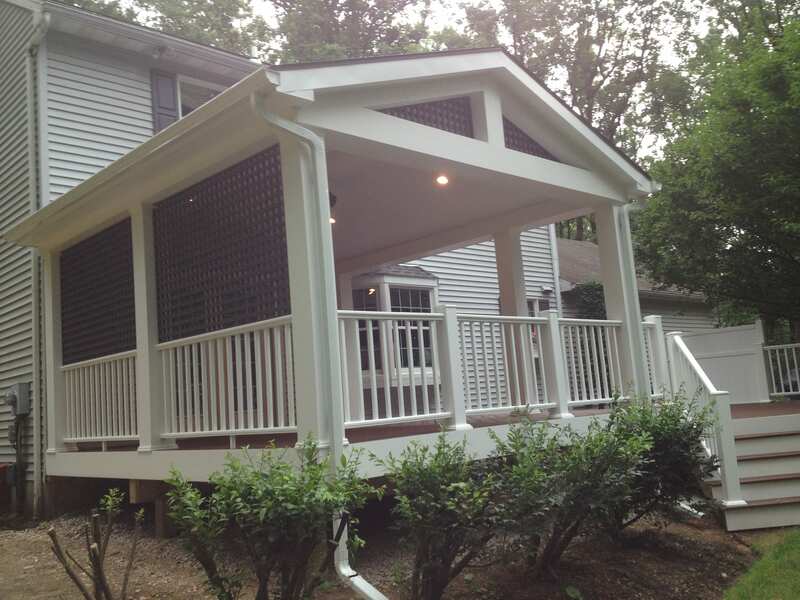 We offer exceptional trim and finish carpentry for your home. We can add to the appeal of your windows by implementing detailed trim around the edges. Quality baseboards add a smooth transition between walls and doors. Our work goes beyond windows and doors, with custom trim available for any room or area. Employ experienced professionals for your house trim. 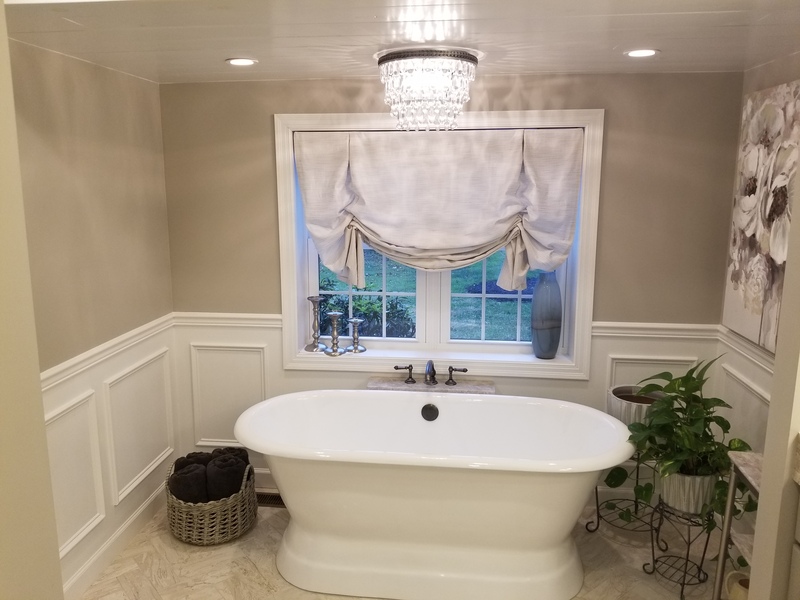 At Eagle Construction & Remodeling, we don’t just settle for average trim work, we go above and beyond to make sure that your home has the best finish work possible. We have experience working with a variety of types of trim, including doors, windows, fireplaces and outdoor surfaces. 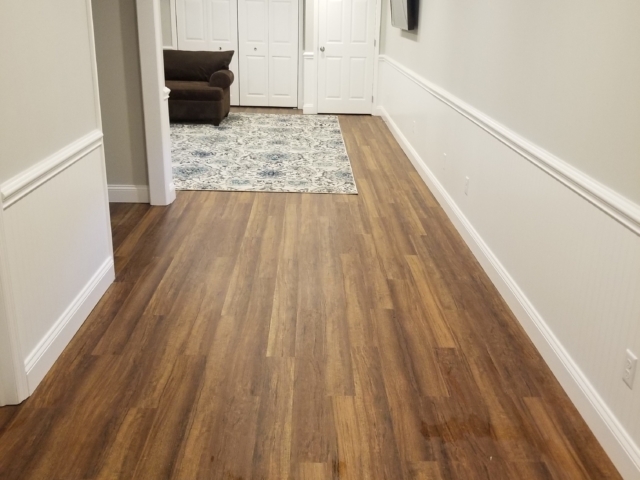 If you would like more information on how Eagle Construction & Remodeling can design unique trimming for your home, feel free to contact us by phone or email on our contact page. With the majority of your home already built, there are little things you can do to add some charm to your house. 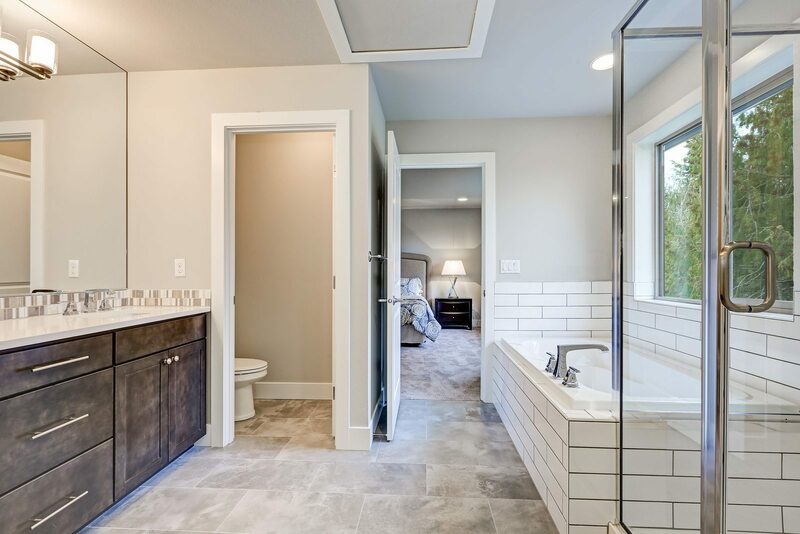 By hiring professionals experienced in trim installation and finish carpentry, you will be making the best possible investment to finish building your home the right way, so you get the home you deserve. Examples of our finish carpentry can be found throughout our portfolio page, which can be viewed here. 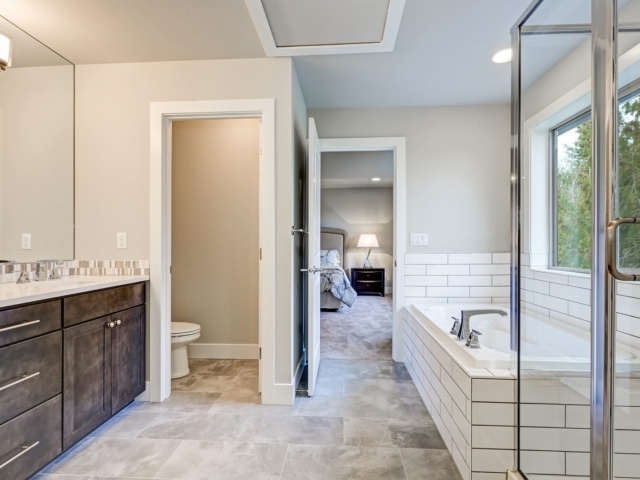 At Eagle Construction & Remodeling, we are proud of the interior trim work we provide to customers. In addition to various types of trim and finishing, we offer numerous services to prospective customers. 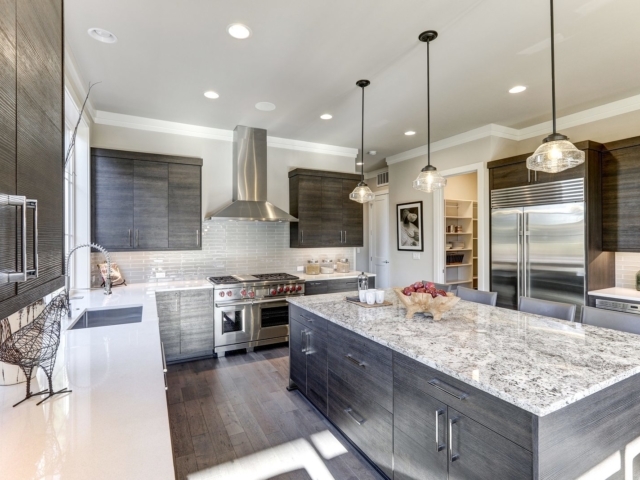 We provide high-quality remodeling services along with building construction for both residential and commercial use. Our close relationships with local suppliers ensure high-quality, low-cost materials that give us the ability to offer great services to you at competitive costs. 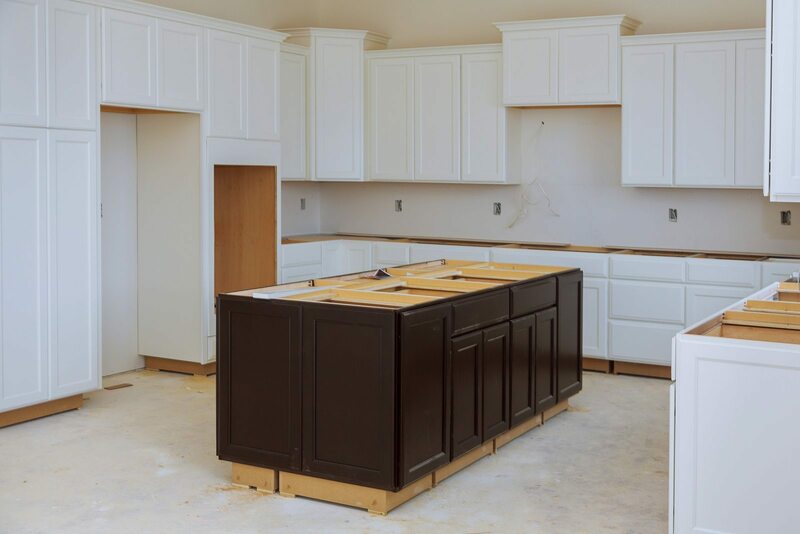 Fill out the form below to receive more information about our finish carpentry work.